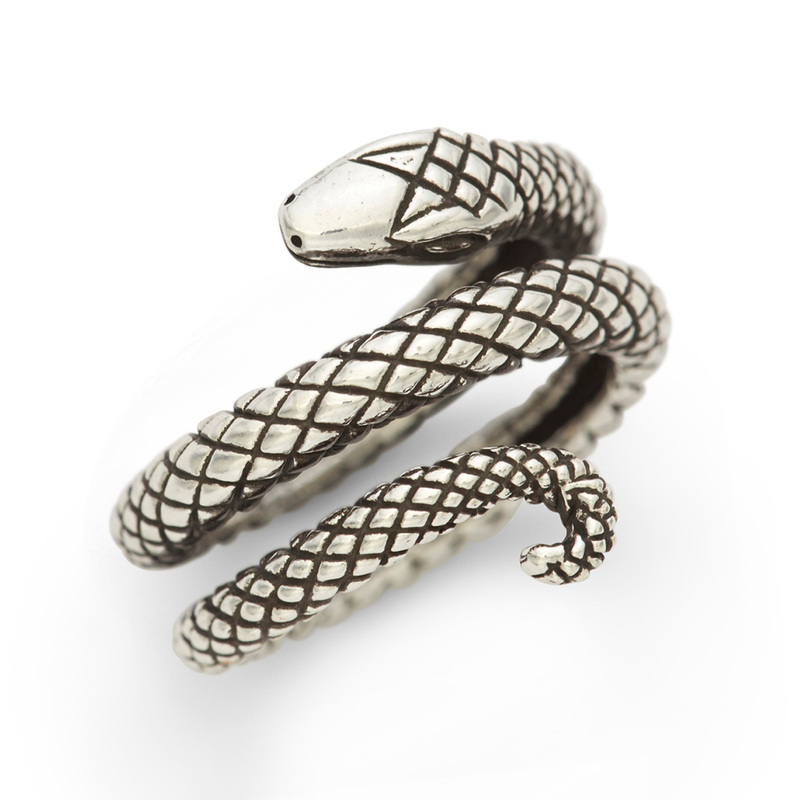 Solid sterling silver hand-carved snake wraps around your finger. Available in size 5 through 10, the serpent constricts tighter or looser per finger size (size 5 is the tightest wrap, size 10 is most open, see alternative product images).  Handmade in New York City by RockLove exclusive for Penny Dreadful.